The Royal Docks has seen a dramatic increase in hotels over the last 10 years. With practically no hotels back in 2001, the Royal Docks now boasts over 10 hotels to suit all levels of budget. With new hotels to be seemingly added monthly, your stay here in London dockland's is perfect for the Excel Exhibition centre, London City Airport, Canary Wharf, the Emirates Cable Car, concerts at the O2 and with easy access into the centre of London, perfect for visiting all of London. A room in one of the hotels here in E16, which having the luxury of space often have swimming pools, gyms, parking, allow you to escape the hustle and bustle of some of the more central hotels after a hard day's sight seeing or a day at work. We have collated the list of these London docklands hotels for you below. The hotels are easily accessible via Londons underground network ('the tube') and are located near Royal Victoria DLR, Pontoon Dock DLR, Custom House for Excel DLR, Prince Regent DLR and London City Airport DLR. 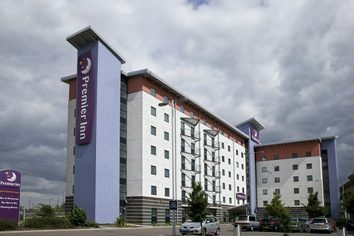 The London Docklands (Excel) Premier Inn is ideally located next to the Excel Centre and handy for London City Airport which is just 10 mins away (you can see it). 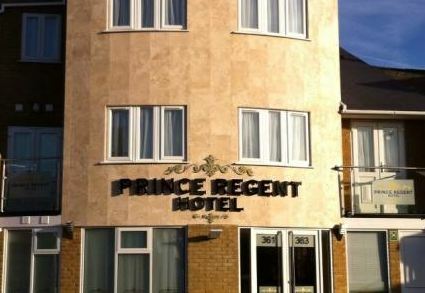 Conveniently located for Prince Regent DLR station, the hotel has incredibly comfy beds and its own restaurant. 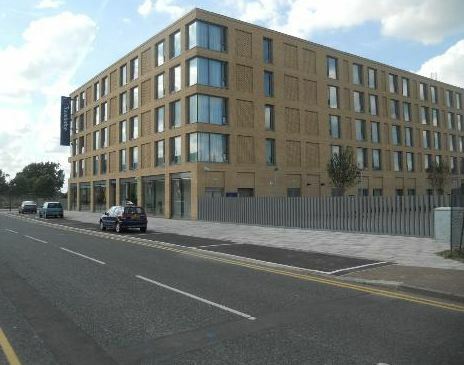 London Excel Hotel is located in the Royal Docks area of London, close to the Royal Albert DLR station and just 1 or two stops on the DLR from the London Excel Centre, another great convenient location for getting out and about. Novotel London Excel is a 4 star hotel just opposite the Excel Exhibition Centre. The hotel is located within the Royal Docks with locations such as the 02 Arena, Canary Wharf, London City Airport and the Emirates Cable Car within a short distance away. 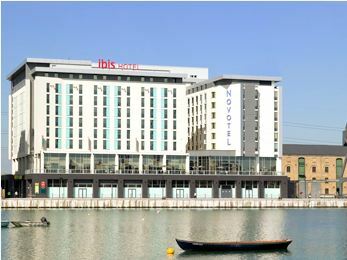 The Ibis London Excel hotel is located within London's Royal Docks. Great transport links are nearby meaning easy access to London City Centre. 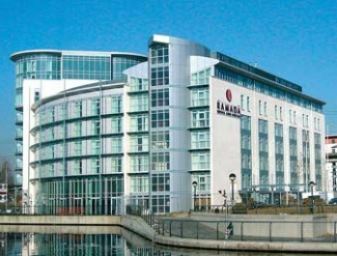 Ramada Docklands is a 4 star hotel situated in London's Royal Docks, the hotel has great transport links to within London and key transport hubs around London. 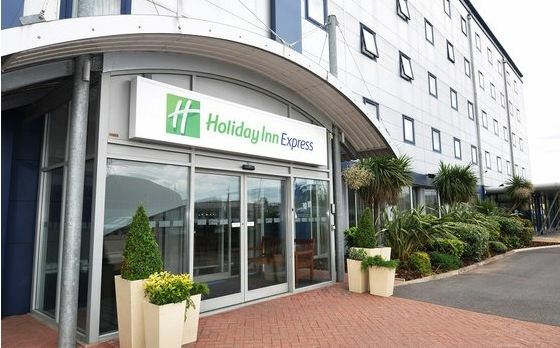 The Holiday Inn Express is situated in London's Royal Docks and is located closely to the nearby o2 Arena, Excel London and London City Airport. Custom House Hotel situated in London's Royal Docks is a 3 star hotel that is located closely to London City Airport and just opposite the ExCel Conference Centre in the Docklands area of London. the nearest tube is Custom House for Excel (2 mins). 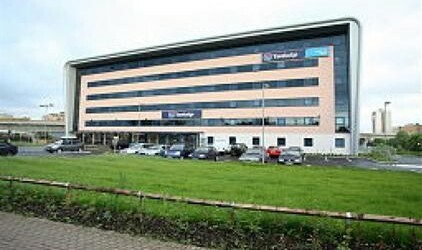 Closest hotel to London City Airport. Just 10 minutes walk away. 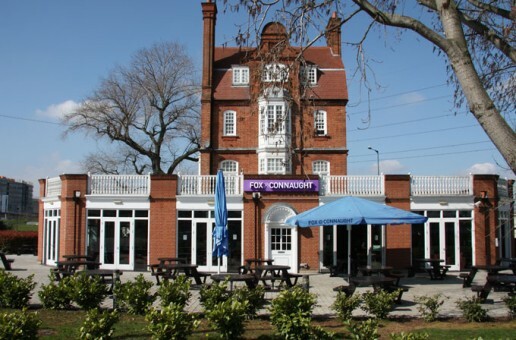 The Connaught Hotel is a recent addition to the Royal Docks. Very handy for the Excel exhibition centre and walkable from London City Airport. 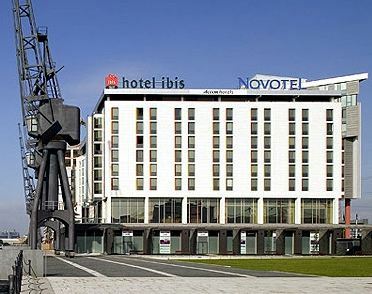 The hotel is based in one of the old dock buildings which was renovated in 2011.